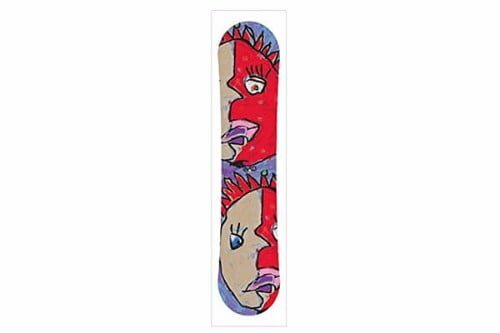 We would suggest you buy this Flow Micron Kids Mini Snowboard for your children. It is very user-friendly and your kids can learn snowboarding very quickly and efficiently. Experienced teen snowboarders can also enhance their snowboarding skills with this. Snowboarding is an outdoor sport in which the rider has to descend from a snow covered slope while standing on a snowboard. They can also perform tricks while snowboarding. This sport is loved by people of all ages including the kids. The Flow Micron Kids Mini Snowboard is specially designed for children of ages 5 to 12. Teen riders who are new to this sport and who already have some experience, both can use this snowboard. Below mentioned are some of the features this snowboard has and the advantages it provides with. Let’s take a quick look at them. The Flow Micron Mini Snowboard features an EZ rocker that is situated between the bindings. The rocker allows for easy and smooth turns. It also maintains the edge hold and pop. The flat sections before the tip provides maximum stability so the little rider does not fall off. Your kids can learn to snowboard very easily and comfortably as they will feel safe. To learn how to ride switch easily, this snowboard has a twin shape ride option. The Tru-Flex core keeps the weight of the board light, allowing the rider increase the speed and perform tricks easily. For smooth curves and easy turns, this kid’s Flow snowboard features biax glass. You will also experience smooth and even flex. With EZ-DT sidecut, you can make forgiving turns. The strong construction of this board makes sure the base does not get damaged even if it is ridden on rough terrain. Though, scratches will be caused. Somehow, if your base gets damaged, you can get it repaired very easily as it has the optix 2000 base. The color and the design of this snowboard attracts boys and girls and makes them want to go snowboarding more often. Your child will love it more than other snowboards in the market. 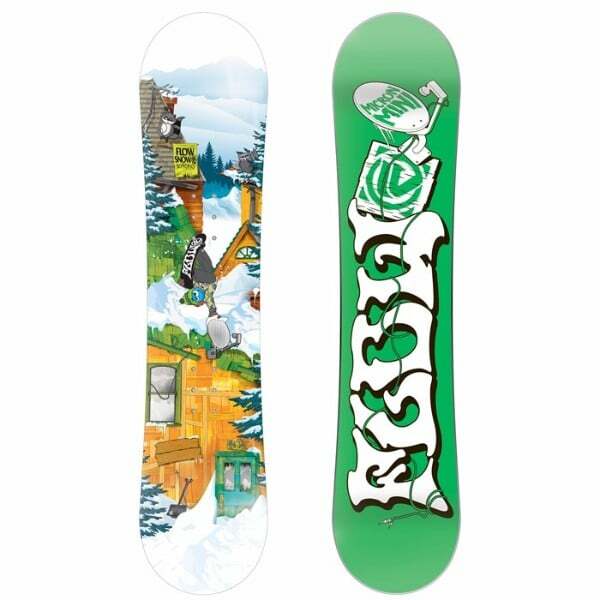 In conclusion, we would suggest you buy this Flow Micron Kids Mini Snowboard for your children. It is very user-friendly and your kids can learn snowboarding very quickly and efficiently. Experienced teen snowboarders can also enhance their snowboarding skills with this. 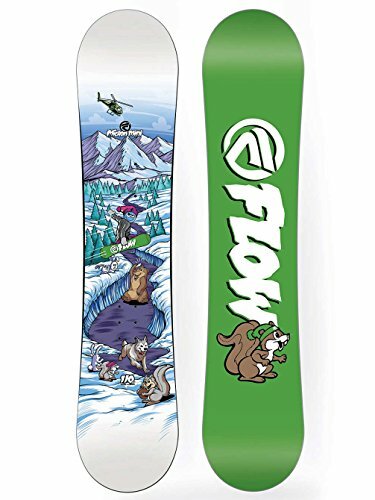 Flow is offering an affordable price for this board as well. 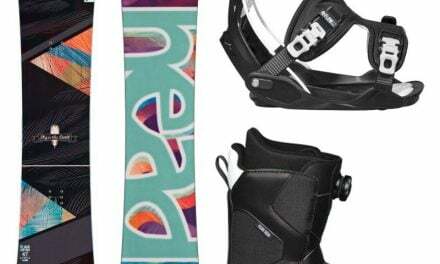 If you are looking for the right snowboard for your kid, there can be not a better option than this snowboard. 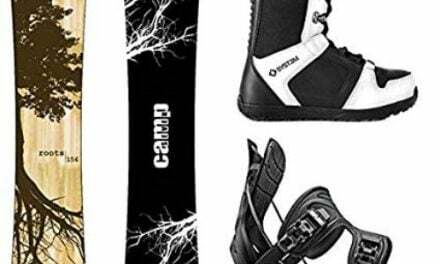 Amazon.com is offering this snowboard at an amazing price which is why we believe that you should get it from amazon.com. We hope your child gets to have one of the best experiences with this snowboard.